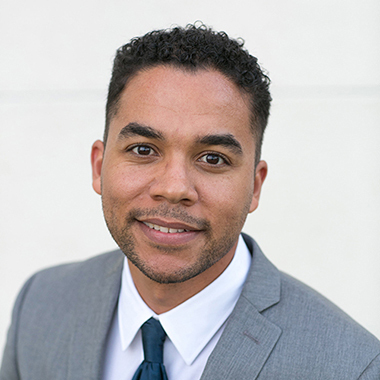 Tony Weaver earned his Master’s in Social Work from Hunter College in New York City and holds a Bachelor’s in Social Work from University of North Alabama. He served as the Director of Supportive Housing at St. Anne’s for three years, overseeing the opening of Beverly Terrace, prior to being promoted to Vice President of Supportive Housing Programs. He has more than 10 years experience working with Transition Aged Youth and individuals and families in Permanent Supportive Housing. Prior to his career in social services, Tony served as a Peace Corps Volunteer in Tanzania engaging in Community Health Education.